-looking skin instantly after one use. 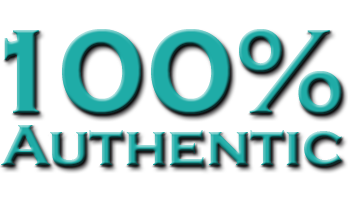 Salicylic acid based peels are designed to improve a large range of skin conditions, including acne scarring, melasma and photo damage. This kit gently exfoliates the uppermost damaged skin layers, leaving your skin radiant, renewed and refresh. 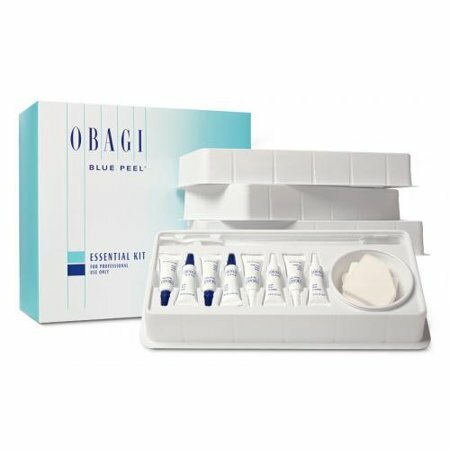 Give yourself the gift of radiant skin by using these chemical peels from Obagi.